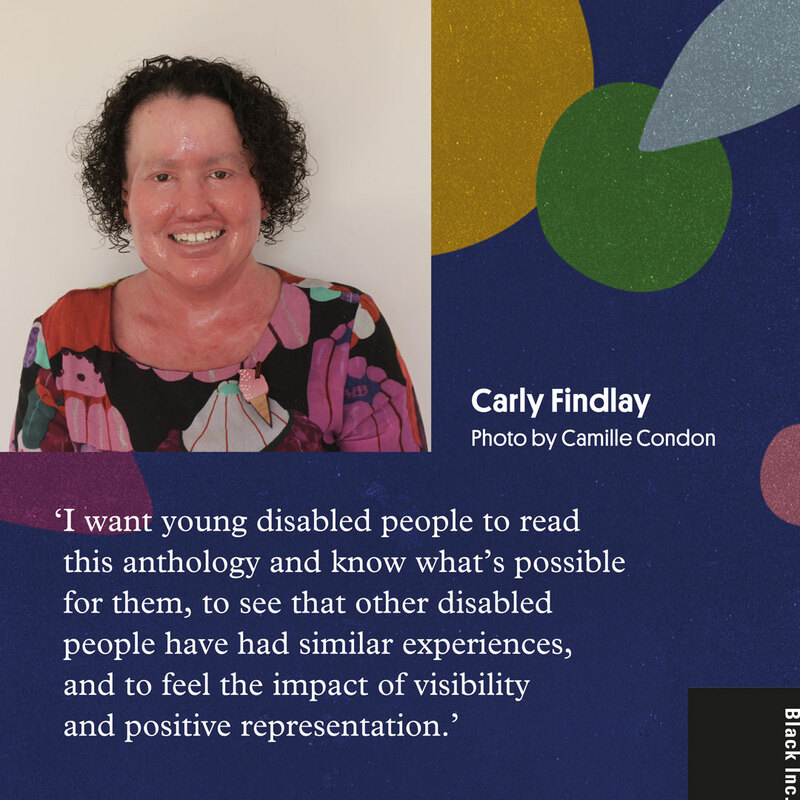 JdM author, blogger and appearance activist Carly Findlay will edit the forthcoming anthology Growing Up Disabled in Australia, to be published by Black Inc. in 2020. Black Inc. is seeking first-person submissions that ‘deal with any aspect of growing up disabled, deaf, Deaf or chronically ill’, and says that submissions will be accepted based on the social model of disability—a model that LGBTQIA+ and disability rights activist Jax Jacki Brown says ‘reframes disability not as a “problem” located in the body or mind of an individual, but as a problem of access and inclusion’. A donation from proceeds of the anthology will be given to Children and Young People with Disability Australia.